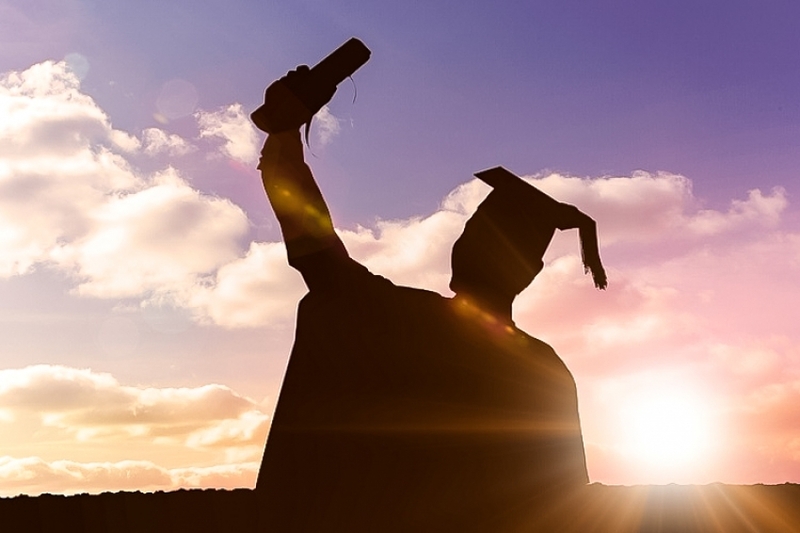 What Can you Do with a Hospitality Management Diploma? Obtaining a diploma in hospitality management can help you secure an upper-level position in the hospitality industry. It shows hospitality employers that you've invested the necessary amount of work and time to further your skillset in this career. Before enrolling in a hospitality diploma program, let's take a look at a few examples of different jobs you can perform with a hospitality management diploma. A hospitality management diploma is intended for individuals who are looking for a job or career in hospitality management. All hospitality businesses require managers to oversee other workers, ensure compliance with government and industry regulations, create work schedules, and perform various administrative tasks. Known as hospitality managers, they are the driving force that keeps hospitality businesses moving forward. With a hospitality management diploma, you'll have an easier time getting hired for this position. One of the things that you can do with a hospitality management diploma is become a hotel manager. Also known as a lodging manager or hotelier, a hotel manager is a hospitality professional who manages the front desk. Among other things, they book guests into rooms, provide concierge services, and oversee workers. It's a fun career with huge earnings potential. According to Salary.com, hotel managers in the United States earn an average of $75,327 to $106,157 per year. You can also use a hospitality management diploma to get hired as a restaurant manager. Statistics show that there are more than 660,000 food service businesses in the United States. From fine dining to casual fast food, all restaurants need managers to perform their day-to-day operations. As a restaurant manager, you'll perform the administrative tasks for these food service businesses, helping them to grow and expand their presence. According to indeed.com, restaurant managers in the United States earn an average of $48,035 per year. With a hospitality diploma, you can get a job as a cafe shop manager. There are more than 31,000 cafes in the United States, and like restaurants, they also need managers to perform everyday administrative tasks. Some people prefer working in cafe shops, because they are smaller and have a personal atmosphere. They also typically have fewer workers to manage than restaurants, which is another reason to consider this type of position. 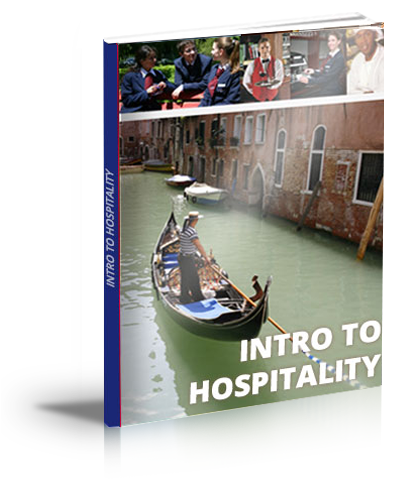 A hospitality management diploma can help secure almost any job in the hospitality industry. While the three jobs listed here are just a few examples of what you can do with a hospitality diploma, it will surely help further any career in the hospitality industry. Click this link for more information on hospitality and business diploma programs at AHA World Campus.